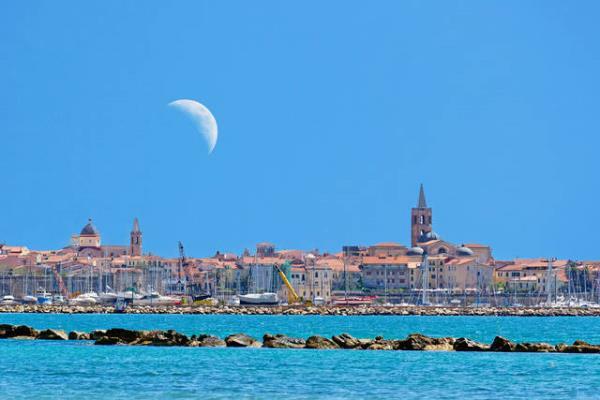 Located in a wide bay of the north-western coast of Sardinia , Alghero is the tourist capital of the Riviera del Corallo. 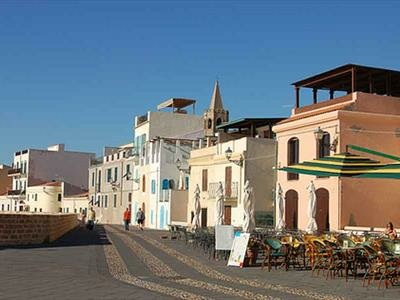 Alghero is the traditional place of the sea, crowded with fishermen, pleasure boats and fishing boats. Its clear sea is ideal for fishing for lobsters and coral. 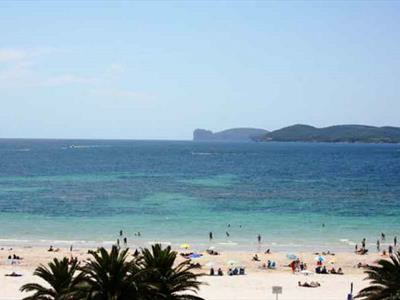 Alghero is also home to some of the most famous beaches in Sardinia: the Lazaretto, Bombarde, Mugoni, Porto Ferro, a destination for surfers and practitioners of sailing sports in general. 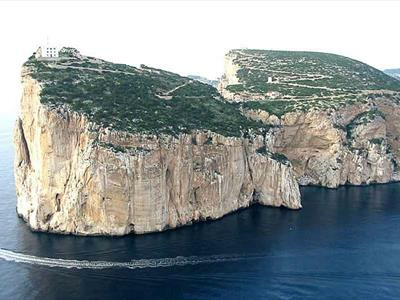 Located 10 km from Alghero addition , there are the famous caves of Neptune, a large complex of caves diving in the Mediterranean. The hike to the caves, whatever the way through which you can reach, it is always extremely fascinating that you arrive by sea or by land, through the picturesque Escala Cabirol, you'll enjoy breathtaking views. 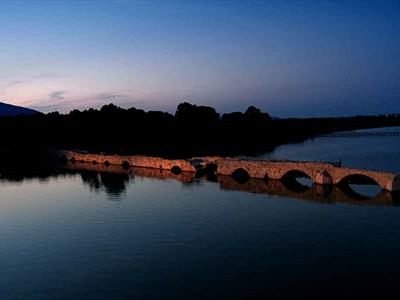 Come and discover the beauty of Alghero! 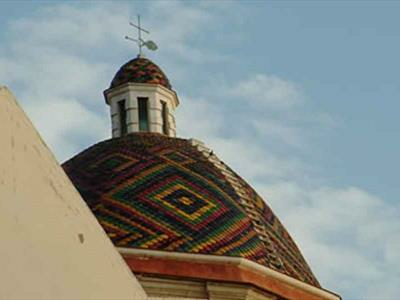 Located a few kilometers from Alghero, the fraction of Fertilia has become in recent years the door of island tourism thanks to its airport, landing preferential low cost airlines that have made Sardinia destination of their trips. Moreover, nearby Alghero there are a lot of places offering unforgettable scenery especially for those who love art, history and culture.